As far as I know - not available on CD anymore (there was a CD release in 1994 but all I can find on the internet are s/h vinyl and cassette copies). 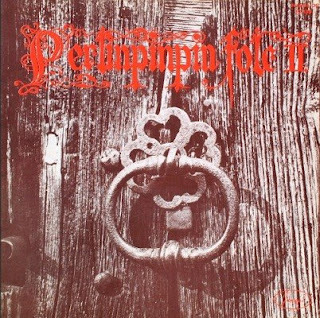 I found this vinyl copy in a charity sale in a pub on the Trent & Mersey canal two years ago - it cost me 50 pence. The sleeve as you can see had some water damage but the record itself was almost mint condition. Requested some time ago - just got round to doing a new rip. A straight(ish) instrumental album with a fairly classic ADB line-up. Dave Whetstone - melodeon, concertina, guitars, electric dulcimer, triangle. 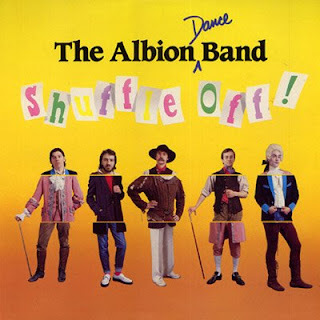 I've been informed that this is currently available as the second (semi-secret) bonus CD of The Albion Dance Band: Dancing Days Are Here Again (Talking Elephant TECD106). This link has now been removed. I have just posted the above album on my blog. This album will be of far greater interest to collectors of British Folk Music and it's a very good album which deserves wide circulation. My regards and best wishes to both of you. Keep up the great work. 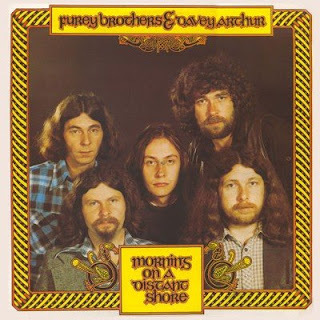 Danny Spooner originally hailed from the East End of London and started his working life as a mariner coming under the influence and guidance of the great folk singer and folklorist, Bob Roberts. He arrived in Australia in 1962 at the height of the folk revival here and became very popular as a singer of British folksongs. He is still very active in Australian folk and will be appearing at the National Folk Festival in Canberra over Easter. 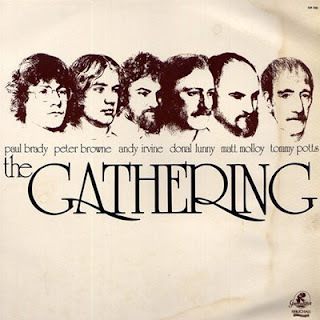 (It looks like it will be a great year)This is a great LP and Paul from Brisbane has done a excellent rip of it - many thanks again Paul.Danny sings and plays some guitar backing. Danny's friends in this instance were Peter Christoff on fiddle, Michael Farrell on pipes and Tin Whistle, Lis Johnston and Cris Larner also providing vocals, Richard Leach recites "Jowl and Listen", and Ian Ball reads "Coupshawholme Fair".My favourite tracks are "MacPherson's Rant" and "Baron o' Brackley". 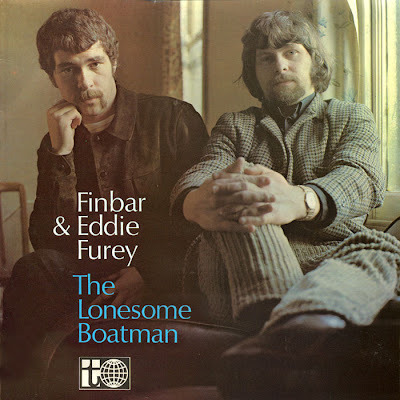 There is no sound in all music that resembles the combination of Irish pipes accompanying voice and guitar, and that combination is unique to the Furey Brothers. 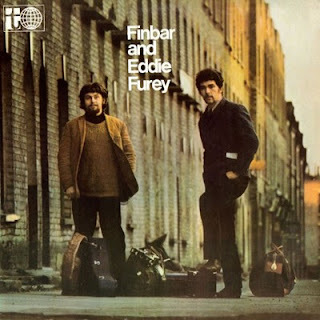 The backing of Finbar's plaintive pipes to Eddy's wild voice gives a windswept, rather desolate flavour to the sadder songs, contrasting with the frisky whistle and brisk piping on the dance tunes. 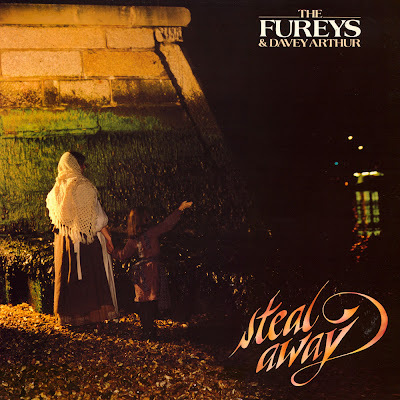 This second album of the Fureys has the same combination of songs, slow airs and dances that made their first record so popular, and features Finbar's solo on the Indian whistle The Lonesome Boatman which has proved a show-stopper on all their recent concerts. Glen (Glenys Ann) Tomasetti (1929-2003) was a well-known folk singer, author, actor, and left-leaning activist born and based in Melbourne, Victoria, Australia. She was a prominent Melbourne folk singer and organiser in the 1950s and 1960s. She produced several albums and it seems that not one of her tracks has ever made it to CD and her old LPs never seem to be available. I recently found a rip of this 1963 LP. The MP3 files were at 320kbs CBR in stereo format. In fact, the tracks were probably originally encoded at about 192kbs in mono and later meaninglessly converted to 320 stereo. I have managed to clean up some problems with the tracks and have recoded them at 192 VBR mono. The results are quite good. On this LP, Tomasetti presents quite a varied range of folk songs from around the world including some excellent folk rarities. I have been startled by how many are completely new to me. I will add music in my Blog (look at site menu) but it will take awhile.. 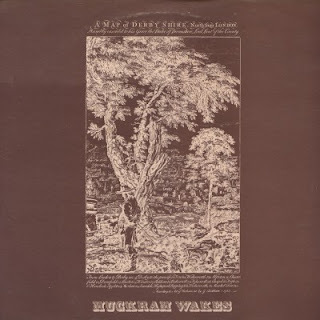 The first album from Muckram Wakes featuring John Tams, Roger Watson and Helen Watson. D'habitude je suis rarement satisfait des essais de "modernisation" de la musique trad, mais là je crois que c'est particulièrement réussi, P. Glackin a conservé son style et J. J. l'a respecté. Désolé pour la mauvaise qualité mais ça provient d'une cassette, si quelqu'un a l'original ça me ferait plaisir de l'entendre. 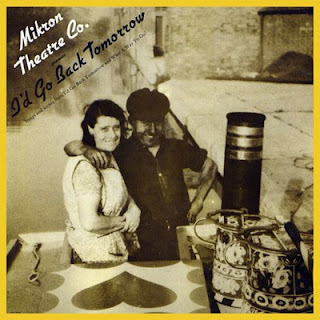 This is the second album of songs by Mikron Theatre. The selections here come from two plays, I'd Go Back Tomorrow and What A Way To Go. The first play tells of the life of a boatwoman, all the events in the play were taken from interviews with surviving boatwomen. The second play is a history of transport in Britain from the industrial revolution onwards. The cover photograph show John Saxon the songwriting boatee. 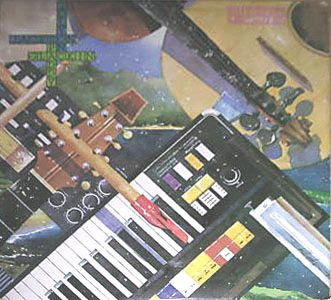 One of his songs is featured on this record, two more were featured on the previous posting of Last Run. Sorry for any extraneous noise on this record but it suffered from very poor pressing quality. 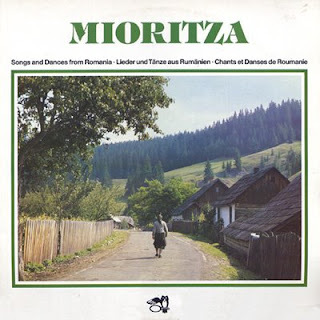 An excellent collection of Romanian dance music. This album was released on CD in 1994 but is now listed as 'discontinued by manufacturer'. This version is remastered from my original vinyl copy. Well worth a listen if you have even the slightest interest in eastern European music.